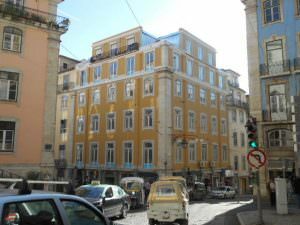 In the heart of the historic center of Lisbon! 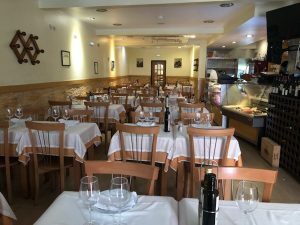 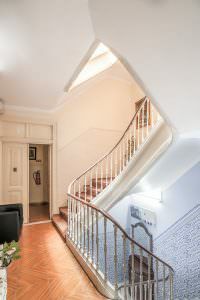 Well, located business in the historical center of Lisbon! 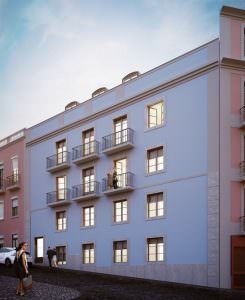 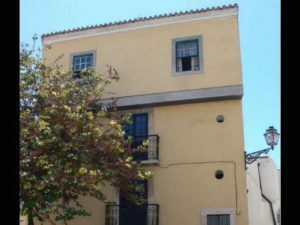 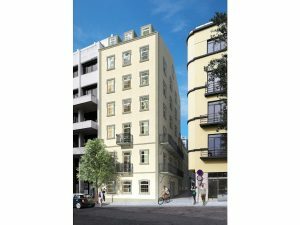 Great 1 and 2 bedroom apartments in the historical "Alfama" in Lisbon. 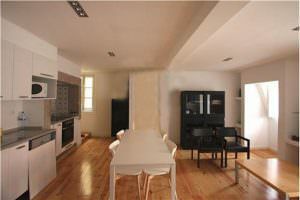 2 bedroom apartment is located between the zoo e o Marista college of Lisbon. 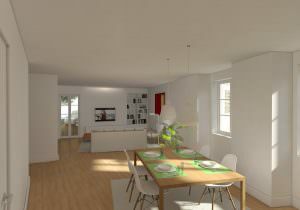 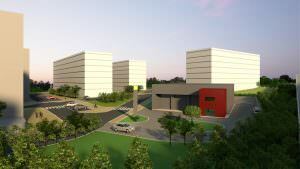 Central location! 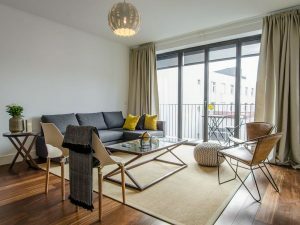 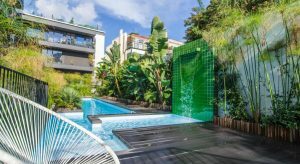 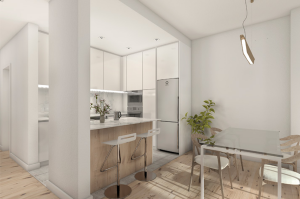 Modern and welcoming apartment is in one of the most prestigious condominiums in Parque das Nações! 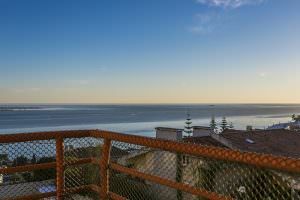 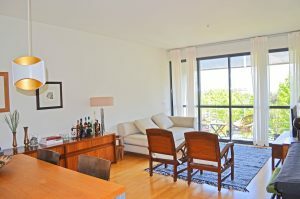 2 bedroom apartment in a luxurious private condominium in Lisbon! 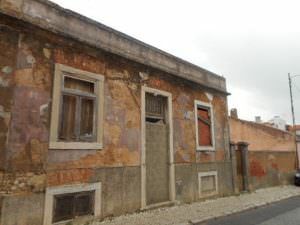 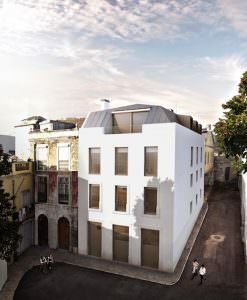 This T2+1 (with the possibility of turning it into a real 3 bedroom flat) in Lisbon!